Most states allow owners and officer to include or exclude themselves from workers comp coverage depending on the entity status. Election/Rejection of coverage under state laws. Generally speaking, executive officers of a corporation are typically automatically included for coverage under each state's workers comp laws unless they file for exclusion from the policy. Partners and sole proprietors are generally exempt from coverage but may elect coverage under the policy. Each state has different state laws and forms regarding coverage and exemptions. Visit our Insurance States page to find the owner rules for your state. In most states, executive officers of a corporation are included under a state’s workers compensation act unless they file for an exemption from coverage. Partners and sole proprietors are generally exempt automatically from coverage under each states' act, but the may elect to opt-in for coverage. It is the responsibility of the employer and/or its agent/representative to determine, prior to applying for coverage, the options available under a specific state’s regulations. Further, it should be noted that action taken either to elect or reject coverage under a state law does not eliminate the need for such action in additional states where the employer may have coverage or workers comp exposures. If a person elects or rejects owner coverage, certain forms are usually required to be filed with the state and/or the insurance provider. Some exclusion forms may even need to be approved by the appropriate state agency before becoming effective. If such an exemption or election is desired by a business owner, the appropriate forms and documentation should be forwarded to the insurance company by the agent prior to binding coverage. Otherwise, the payrolls for the owners will be treated as if no election or rejection was made in accordance with state law, and premium will be charged. Agency producers and employers can avoid additional premium charges from their insurance carrier by completing these election or rejection forms with the application for insurance. Without the forms, insurance companies will generally charge premium for owners even if the intent was to elect or reject. No one is currently allowed to exclude him or herself from the provisions of federal compensation acts. The State Fund in each state provides coverage to those employers that are required by state law to obtain it. Federal coverage offered through the State Fund must be written in conjunction with the state act. Therefore, any person subject to federal law is required to obtain state act coverage in order to obtain federal coverage under the Federal Plan or Fund. Many states require owners and officers to sign and file specific state inclusion or exclusion forms depending on how the business is organized. For example, a lot of states automatically require insurance companies to include corporate officers on a workers comp policy; however, the state may allow these officers to file an affidavit allowing them to be excluded from coverage. On the other hand, many states automatically exclude sole-proprietors and partners from coverage; conversely, the state may allow these owners to file an affidavit requesting to be included for coverage. Should I be Included or Excluded as a Business Owner? 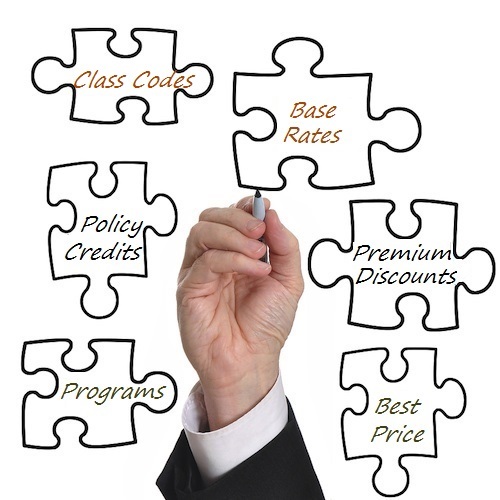 It's not uncommon for business owners to want to take steps to save money on insurance. Many states require strict documentation and affidavits for owners because of prior lawsuits and legal issues involving excluded owners and officers. Owners often assume their health insurance will cover any work comp claims and can't imagine ever filing a claim on their own policy. Health insurance specifically excludes work-related injuries unless there is a rider attached to the policy adding business coverage. 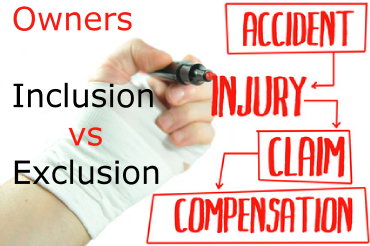 Additionally, health insurance does not cover disability in the same manner as workers compensation insurance. While a lot of employers in white-collar industries are not likely to get injured or file a claim, their rates are often so inexpensive that it makes more sense to include themselves for coverage rather than elect to be excluded. Owners and officers in higher risk industries often elect to be excluded from coverage in order to save money on their premium. As an agency, we certainly understand the need and desire to save money; however, we've also seen excluded owners who have been injured on the job with no medical coverage or disability income. 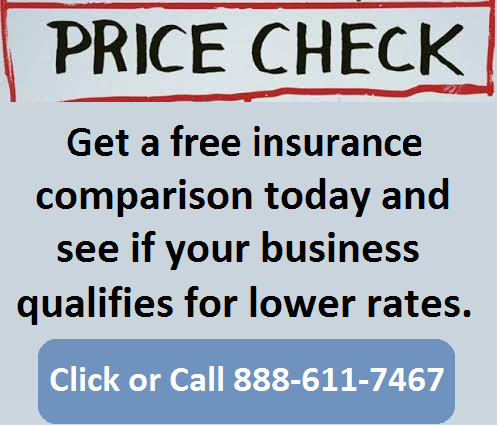 The results can be much worse than the cost of coverage for business owners. Owners need to weigh the pros and cons. Each state also set rules for owner and officer payroll minimums and maximums for workers' comp rating purposes. Sole-proprietors and partnership often have a set payroll amount that must be used to calculate premium for the owners who do not exclude themselves from coverage. Officers and LLC members generally have a minimum payroll amount that can be used as well as a maximum payroll that can be used for premium calculations. Minimum and maximum payrolls for owners does not have an affect on the medical portion of coverage; however, any short-term or long-term disability payments are determined by the owners average payroll prior to the disability. 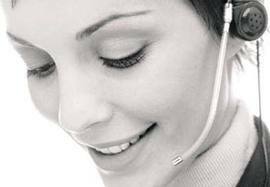 Therefore, higher payroll provide more wage replacement if a temporary or permanent disability occurs. Most insurance agents are generalists; so they're not experts on workers' compensation coverage and often don't know when an owner or officer can choose to exclude themselves from a policy. At Workers Compensation Shop.com, we think employers should know their rights and make their own determination as to whether or not the want to be included or excluded (Election of coverage or rejection of coverage) from their workers compensation policy. Let one of our national workers compensation insurance Specialists help you determine if your state and legal business status allows for owner and officer inclusion and exclusion. We'll make sure you know your rights and properly file any required state forms with the insurance company and your state's Department of Insurance. Why Business Owners Save Money With Us? We Make Workers Comp Easy. Workers' compensation insurance is a complex subject when it comes to properly insuring business owners and officers. Requirements and options change significantly depending on each particular state and whether or not your business is organized as a sole-proprietorship, partnership, limited liability company, or an S or C corporation. At Workers Compensation Shop.com, our licensed work comp Specialists understand how important it is to help business owners make the best owner elections and properly file Acord forms and affidavits with the insurance companies and state authorities. Give us a shot today.